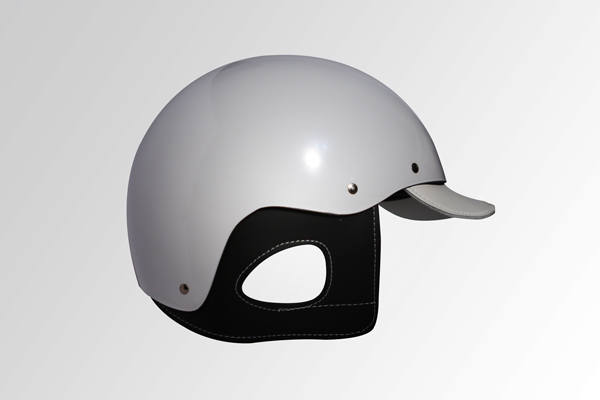 All Grattan helmets are Snell approved and made up of hand-layup fiberglass. Each is individually assembled at our family owned and operated Company. Liners are hand stitched and each have a 100% genuine leather harness. Each helmet must meet a quality assurance standard prior to shipping. Multiple or bulk orders please use our contact form or email us direct. All content © Grattan Helmets Inc.